Have you been injured at work or have a work related injury? Over the last 25 years employees who have been injured at work have turned to The Law Offices of Keith A. Seagull to fight for their rights. With the experience and passion Kieth has stood by his clients and got them the compensation they deserved. No matter what occupation you have you need to be in good health and have the ability to work without pain in order to be able to perform the tasks and duties of your position. Any Injury, disability or sickness can prevent any employee from doing the job they were hired to do resulting in emotional stress and financial disparity.This is why it so important for workplaces to keep the work environment in a safe condition and properly maintained. If an employee does suffer an injury in the workplace, he or she may be eligible for worker’s compensation benefits. Certified specialist in workers compensation law. Have won millions in settlement dollars for our clients. Successfully tried thousands of workers compensation cases. Meet directly with the attorney not a legal assistant or clerk. Former wokers comp claims adjuster and defense attorney. Over 25 years of experience in workers compensation law. HAVE YOU BEEN DENIED WORKERS COMPENSATION? 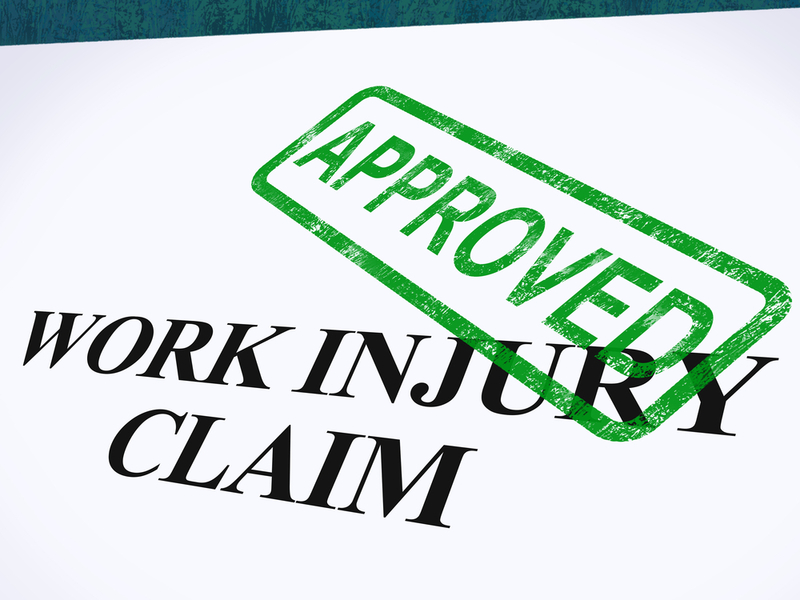 If you have been denied a work injury claim can be disheartening and financially devastating . This is why you should think twice before going at it alone if you have a work related injury. Since bills can pile up quickly when you are unable to work getting the right workers compensation attorney who knows the best way to move forward can make the difference between getting the compensation you deserve and simply getting frustrated and stressed. All Attorney’s fees are contingent upon the benefits you receive and are determined by the successful litigation of your workers compensation case and the worker's compensation judge. No fees are paid upfront.